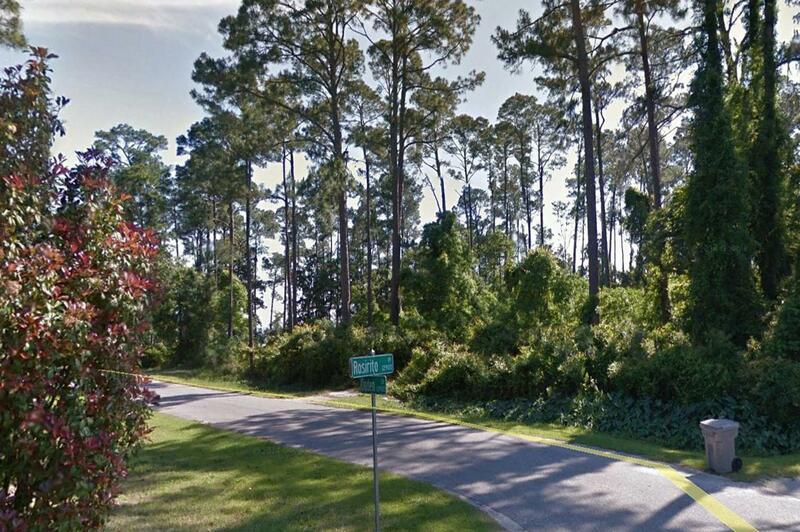 12900 Ogden Drive, Pensacola, MLS# 815152: ERA American Real Estate Northwest Florida Real Estate Agent Property For Sale, Schedule a Showing, Call Brandon Jordan of ERA American Real Estate Today! 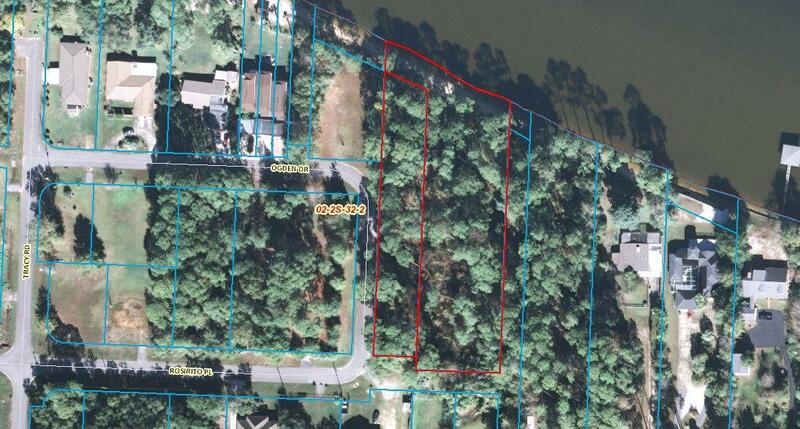 Beautiful waterfront acreage on Perdido Bay. 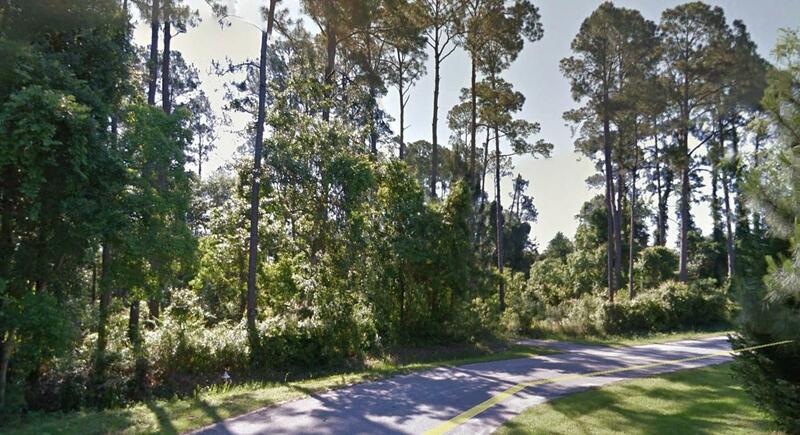 Build your dream house here and watch dolphins play out your back door every day!Two parcels combined to total 1.69 AC with 194 FT water frontage and approximately 275 ft of road frontage. Dimensions: 195 x 400. PID: 022S321001010009 -1.1487 AC. PID: 022S321001030009 -0.5373 AC. This listing provided courtesy of NAI Pensacola. This information was last updated on 4/22/2019 10:07:19 PM.